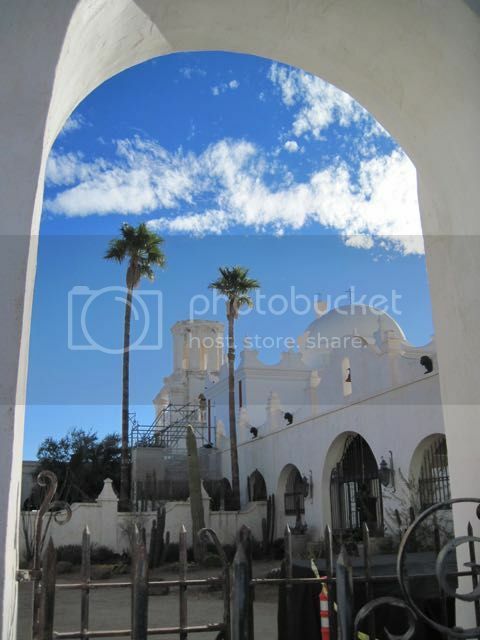 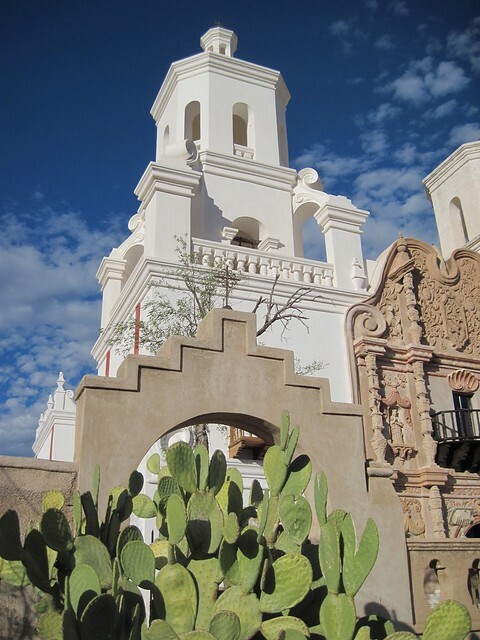 An archway frames the sky at Mission San Xavier del Bac, Tucson, Arizona. 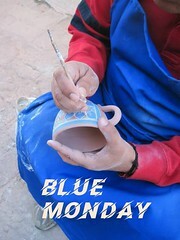 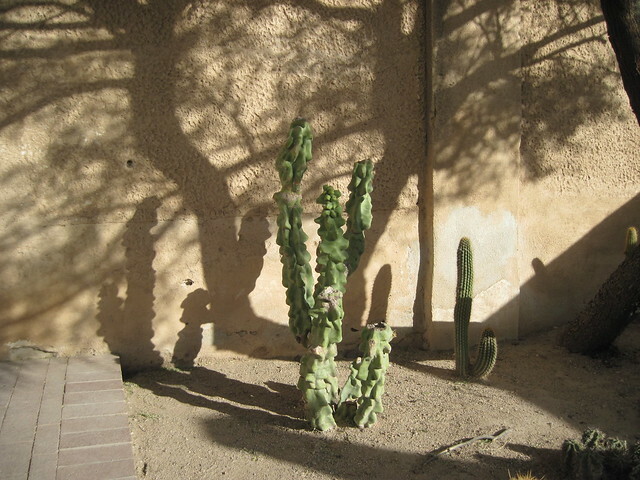 Enchanting your mind and your eye. 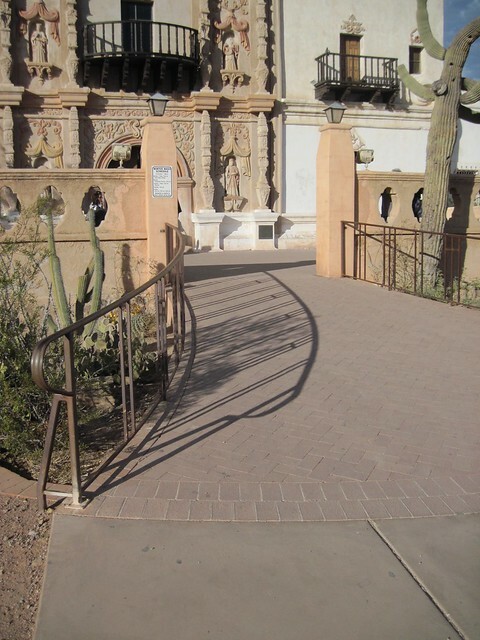 Shadowy walkway at Mission San Xavier del Bac, Tucson, Arizona. 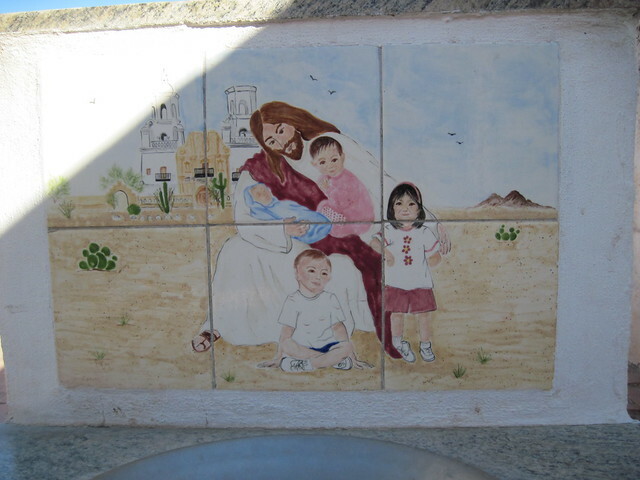 A mosaic of Jesus and the children at Mission San Xavier del Bac, Tucson, Arizona. 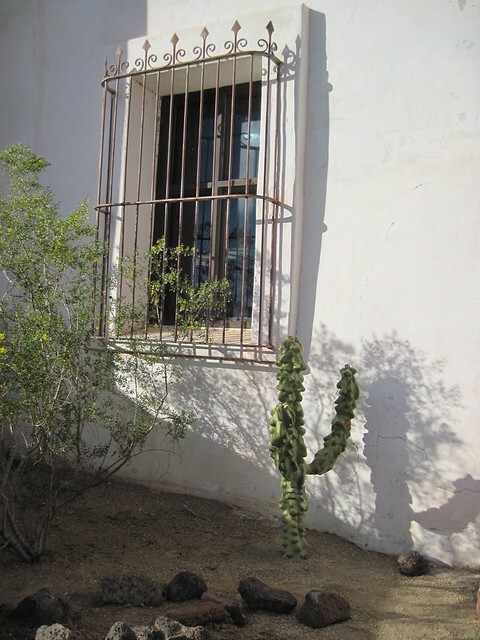 A barred window at Mission San Xavier del Bac, Tucson, Arizona. 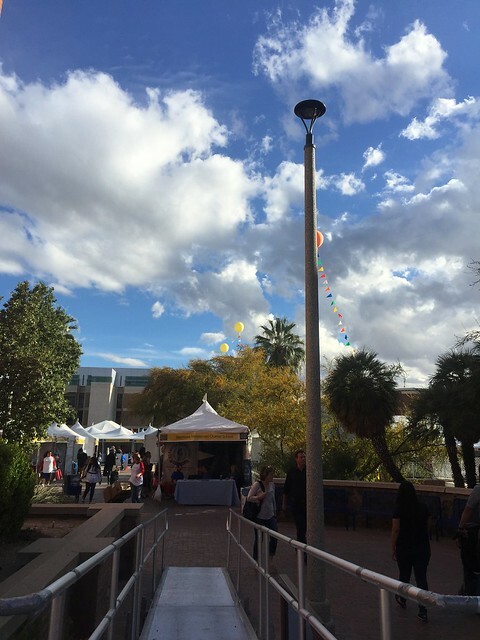 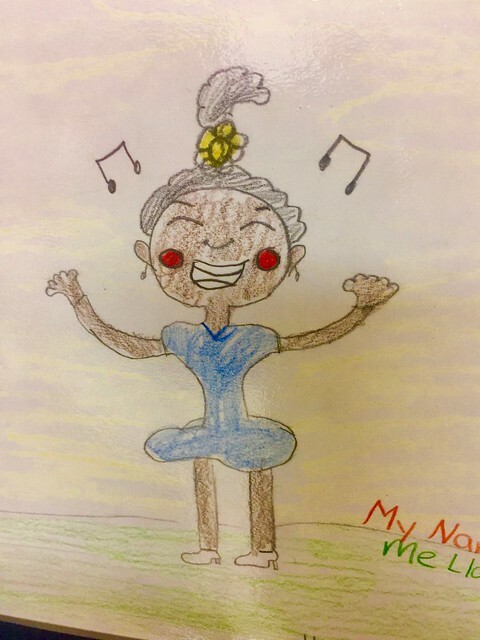 Student drawing for a proposed book cover, Tucson Festival of Books, Tucson, Arizona.